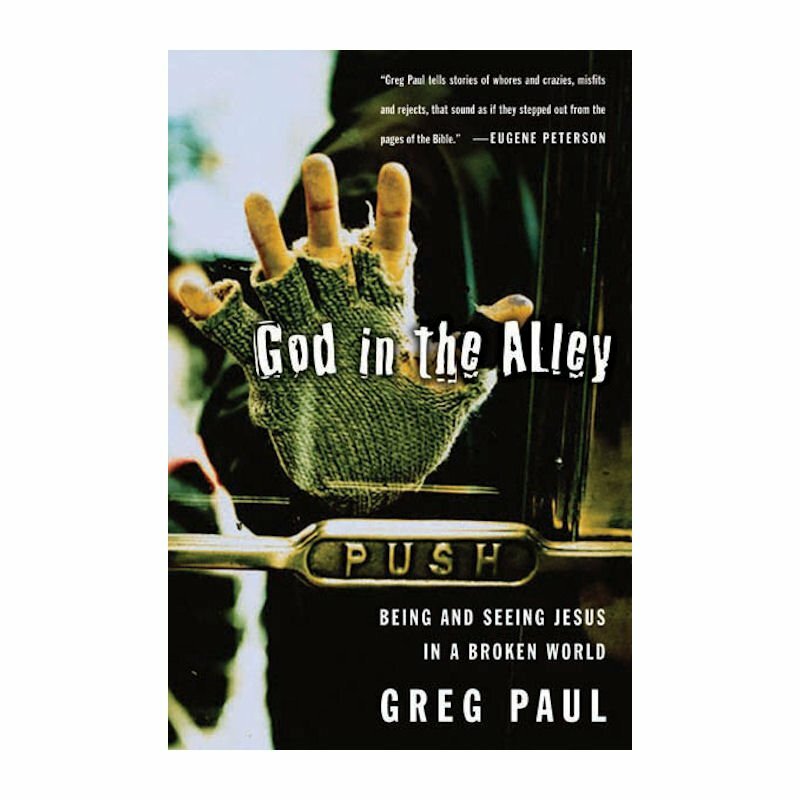 God in the Alley: Being and Seeing Jesus in a Broken World, by Greg Paul, is part of A Way of Life Stage 3 process. Sam has survived physical, sexual, and substance abuse, terrible violence, and life on the streets. Wendy lives for the next high on crack, oblivious to her boyfriend’s love. Neil is dying of AIDS. These are the people of inner-city Toronto. Look into their distorted, obscure faces, their fractured lives, and catch a glimpse of the sublime. Greg Paul calls them tragic heroes–individuals who can offer a testament to God’s love and mercy.